Protest Iz the New Terror: How U.S. Law Enforcement Iz Working to Criminalize Dissent. 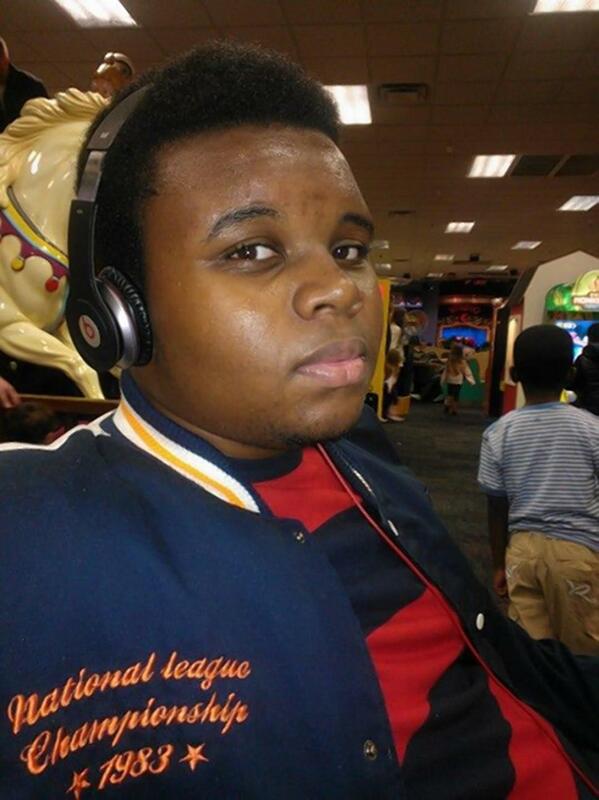 August 9, 2015 marks one year since the violently racist and brutal murder of Michael Brown by Ferguson, Missouri police officer Darrin Wilson. It also marks the beginning of a concerted movement by Blacks/New Afrikans, people of color, youth, students and other concerned people to challenge and change the criminal justice system regarding police brutality and terror against civilians, especially people of color. Militant protest and rebellion throughout the United States and supporters from around world continue to emphasize that ‘Black Lives Matter’ and that any system that fails to hold police accountable for targeting, profiling, beating and murdering Black people cannot be tolerated and must be changed. August 9, 2015 also marks the opening day of the national conference of the Fraternal Order of Police (F.O.P) , a union and lobbying group for police officers throughout the United States. Founded in Pittsburgh, Pa. in 1915, the F.O.P. has developed into a police union and lobby apparatus which historically comes out in support of racist, violent police actions against civilians. Notable examples include the notorious beatings, bombings and murders of MOVE members: the murder of unarmed Black motorist Jonny Gammage: numerous shootings, maiming and murders of countless civilians including Manea Bey, Jerry Jackson, Jordan Miles and more recently, Leon Ford Jr.
We urge all people concerned with challenging police violence and terror, systemic injustice and white-supremacy to join and participate in this historic mobilization.